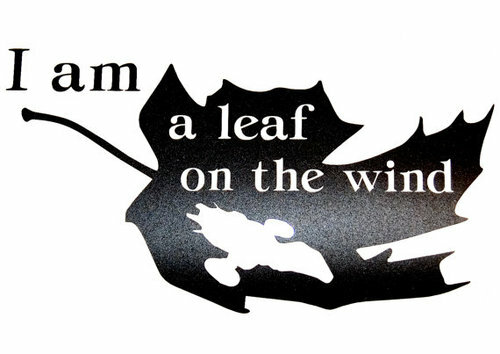 For Our One-Year Anniversary, Send Elon Musk a Leaf on the Wind… Literally! September 6 marks the one-year anniversary of Take Back the Sky, and I have to say I think we’ve come a long way in these first twelve months. Our online petition has over 1,400 signatures and continues to climb, we’ve sent hundreds of letters to Elon Musk at SpaceX asking him to name his first manned Dragon spacecraft Serenity (and those are just the ones we’ve collected and sent at cons; it’s likely there have been hundreds more), we’ve been featured on podcasts and blogs, and we’ve presented panels and worked tables at two conventions, with a third scheduled for later this month (Pittsburgh Comicon, September 27-29). 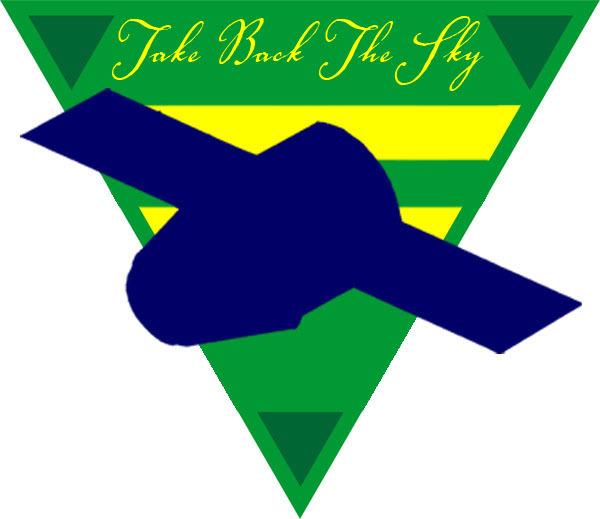 Until we hear the announcement that the next manned US spacecraft will be called Serenity, though, there’s still plenty of work to be done, so we figured we’d kick off the second year of Take Back the Sky with a very special project that should be all manner of fun for everyone. Since the autumn season is just around the corner, we thought this would be the perfect time for us to show Elon Musk how much we want him to christen his first manned Dragon Serenity by sending him a leaf on the wind… literally. Thanks to everyone who stopped by to see us at the WV Pop Culture Con in Morgantown, WV this past weekend. We added over 200 signatures to our online petition and picked up a bundle of new letters to Elon Musk and SpaceX asking for a manned Dragon spacecraft named Serenity. It was really shiny making new friends and talking about all things Firefly and the future of space exploration. We hope to see some of you again at the Pittsburgh Comicon September 27-29 in Monroeville, PA.